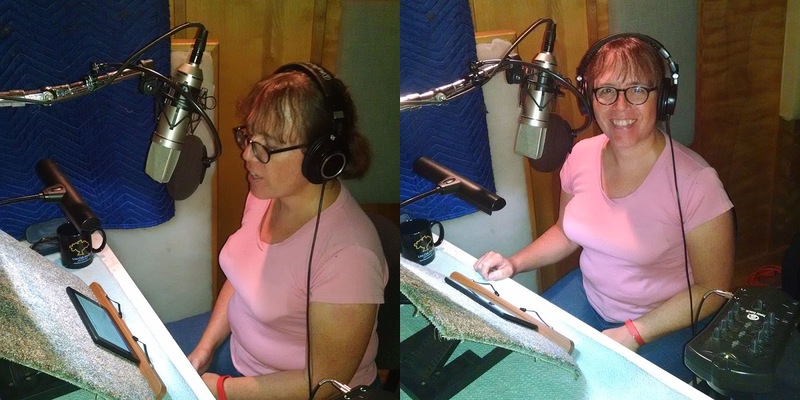 three interviews, an audiobook, and a big Outspoken sneak-peak! Hello, this is my first post here in a bit, as I've been in the throes of finally completing & releasing my third book, Outspoken: A Decade of Transgender Activism and Trans Feminism. It will be available for purchase on Amazon no later than Wednesday, November 9th, with e-book formats and bookstore/library purchasing (through Ingram) up and running shortly thereafter. If you are interested in "sneak-peaks" of the book, I encourage you to follow me on Patreon, a crowdfunding platform where (for pledges as low as $1 a month) you can get behind-the-scenes updates on what I am working on, access to many of my in-progress & unpublished writings, plus other goodies -- all the details are explained here.